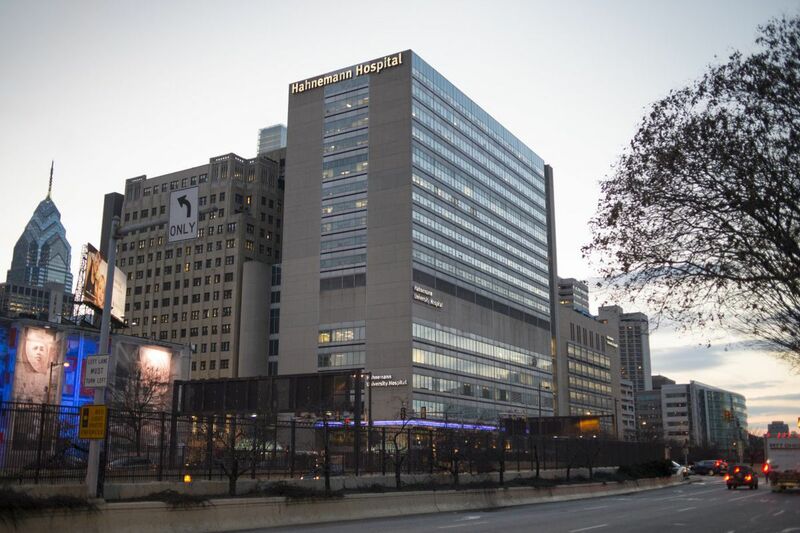 The new owners of Hahnemann University Hospital announced a management shake-up at the facility they bought last month as part of a $170 million deal that included St. Christopher’s Hospital for Children and related businesses. The new owners of Hahnemann University Hospital on Tuesday announced the departure of several top managers. Leaving the Center City hospital starting this spring are chief executive Michael P. Halter, chief medical officer George Amrom, chief nursing officer Rosemary Dunn, chief business development officer Robert Pavlich, and interim chief human resources officer Richard Dodsworth. The search for replacements is underway. A staff memo from Barry Wolfman, president of American Academic said: Halter will retire April 13; Amrom will retire June 30; Dunn will leave April 1; and Pavlich will depart March 31. "Each of these individuals in their own way has made profound contributions to the well-being of Hahnemann University Hospital, as well as the Philadelphia region. We appreciate and are indebted for their many years of service and their thoughtful leadership," American Academic said in a statement. The move comes six weeks after Tenet Healthcare Corp. sold Hahnemann and St. Christopher's Hospital for Children to American Academic Health System L.L.C., an affiliate of a California investment firm, Paladin Healthcare, for $170 million. No management changes were made at St. Christopher's, a spokesman for American Academic said. In its annual report filed Monday, Tenet said it recorded a $232 million impairment charge related to the sale of the Philadelphia operations.